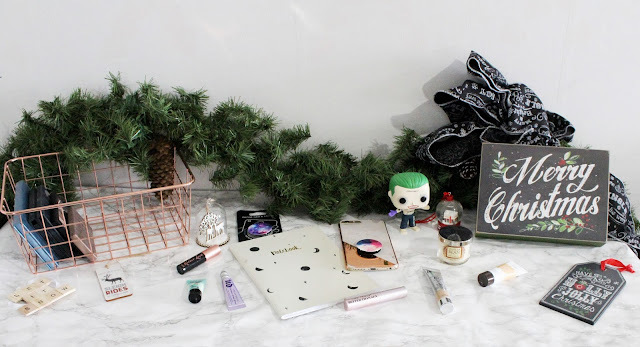 Blogmas has been such a fun time! 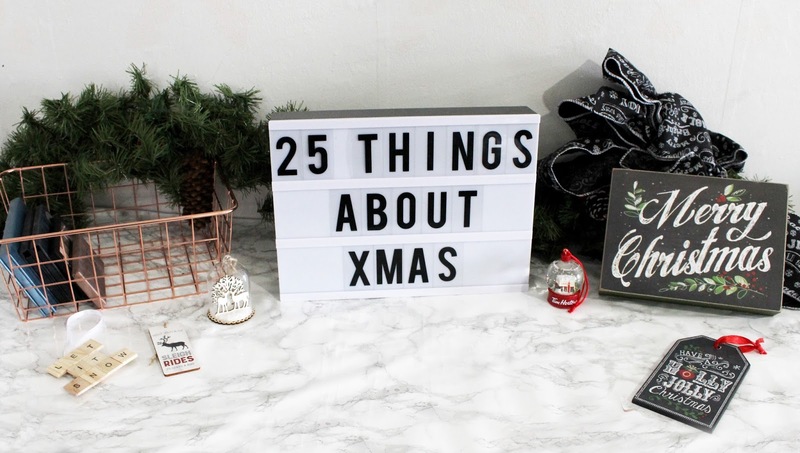 I have loved all the Christmasy posts I've uploaded in the past 20 days! But I have been loving posts from other Bloggers as well! So today I thought I'd share my favorite of my blogmas posts and my favorites from other blogs too! I am so happy to have taken on Blogmas! And with only 2 days left I know I'm going to win! I've tried to do Blogmas for the past 2 years. That have gone terriblely! I am so happy to have defeated Blogmas! I don't think I'll be doing 24 days again. Maybe 12. 24 is so many for me. Whether or not Blogmas was stressful, which it immensely was, I had some amazing posts come out of it! I wanted to share what I loved about them. The Photography! I'm still obsessed with it! I love the way my camera picked up the reds! 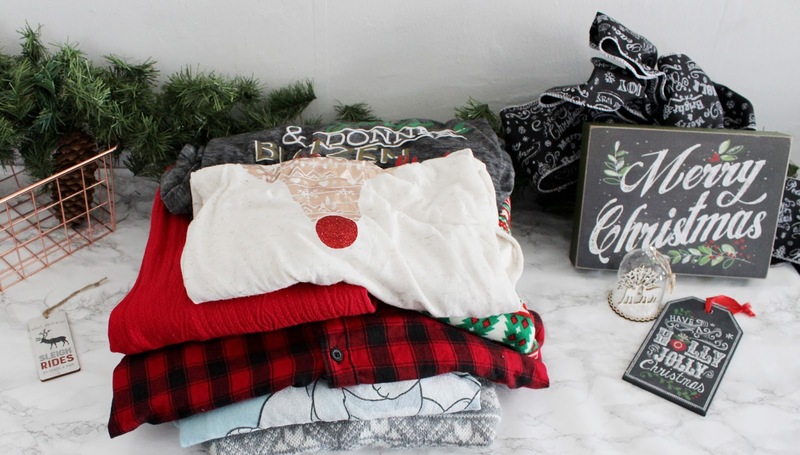 I love all of my Christmas clothes so much and they look so nice in this post! My camera picks up the reds so beautifully! I love my essentials posts. I love photo heavy posts. I love how far my product photography has come! Over the course of this year I have learned more about photoshop and my photos have begun to look amazing! Another one where I'm super proud of the photos! I love taking product photos! I'm super proud of my editing in this one. My Lorac palette and my Urban Decay Palette were a bit dirty from being in my makeup bag and I didn't notice until I want it edit. I cleaned then in Photoshop and I'm so proud of how the photos came out! Writing this one really warmed my heart! I'm including both of these because gift guides are hard yall. I was going to do 4 or 5 gift guides but ended up only doing 2. They are a pain! Please give them a read! Now enough of me bragging! 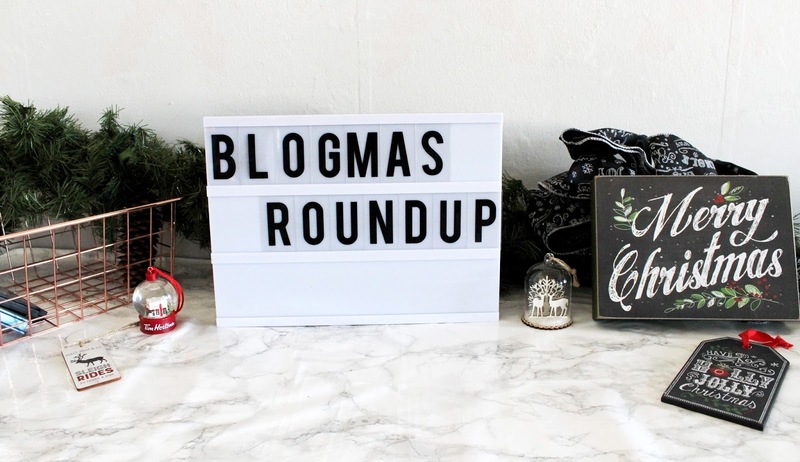 Let's talk about the amazing bloggers who's Blogmas/Christmas posts I've been enjoying. I adore Britt's blog! 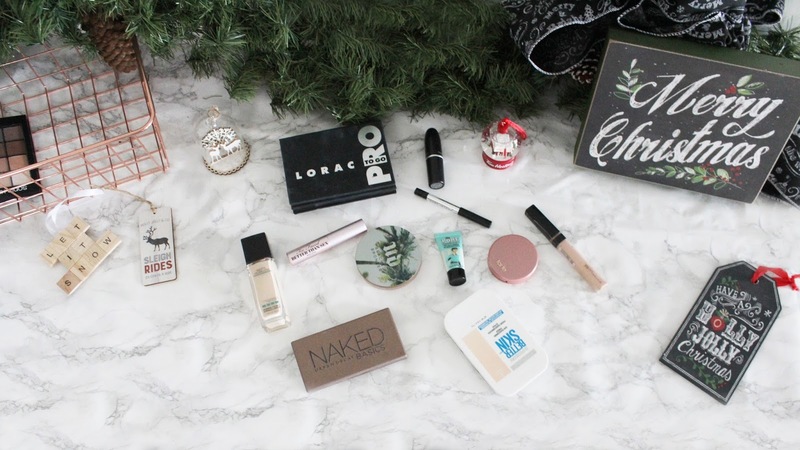 She is doing a 12 Days of Blogmas Challange this year! I love the posts that she is doing! The challange is such a fun idea! I have really enjoyed, her Christmas Photos, her Christmas Tree Tour and Christmas Treats! Tania is another blogger that I adore and have been reading for some time. She posts lost of lovely Disney posts. She also does beauty and geeky posts. I have been loving her Christmas posts! My Favoirtes have been, My Favorite Christmas Songs, A Christmas Tag and her Disney Trip posts! The last one isn't "christmasy" but I have been loving the photos from her trip! I have been loving Becca's blog this Blogmas! I went the all Christmasy aproach but she has a slection of posts! I have been loving reading her posts! 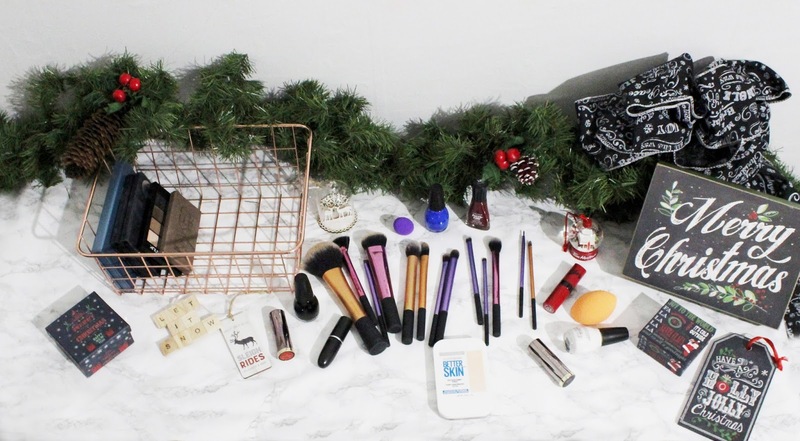 My favorites are, Youtube & Instagram Made Me Try It: Morphe, Blogger B*tches Secret Santa, Holiday Beauty Haul! 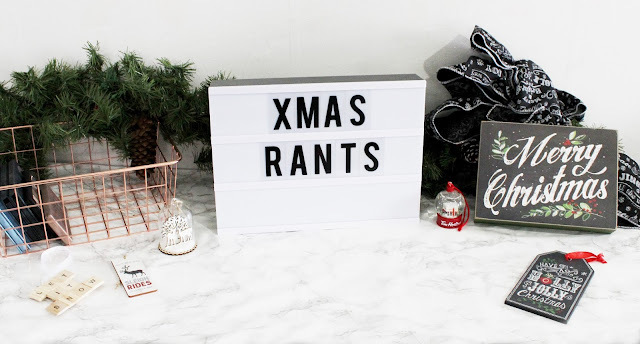 Another blog I discoved this Blogmas! I have really been enjoying her blogmas! I really loved, Top 5 Festive Lipsticks, Christmas Tree Reveal, and Winter Wonderland! I found Rachel thanks to Blogmas! I have really liked her Blogmas post! 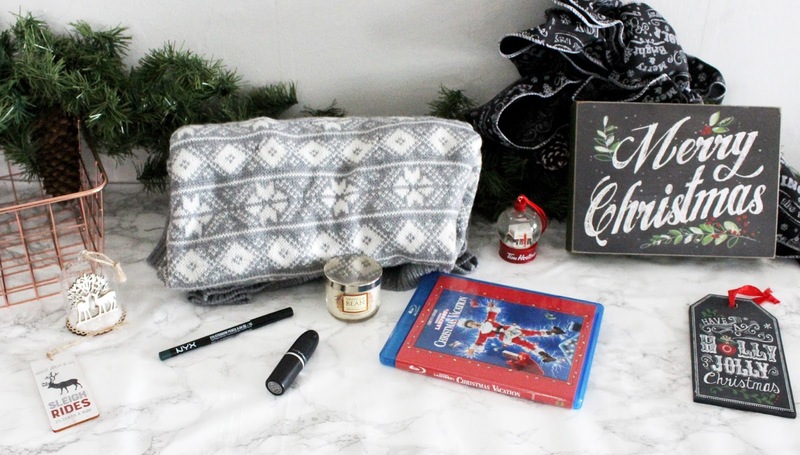 My favorites have been, Anti-Wishlist, Christmas Traditions, and Top Five Christmas Films. I love Hannah's blog! Her Christmas posts have been great! My favorites are, Christmas Playlist, Christmas Films and Christmas Has Started!! Well this post has gone on long enough. What are some of your favorite posts from this season? Let me know in the comments below! 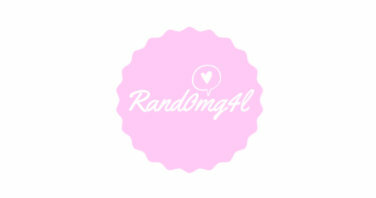 I'm always looking for more blogs to follow! !